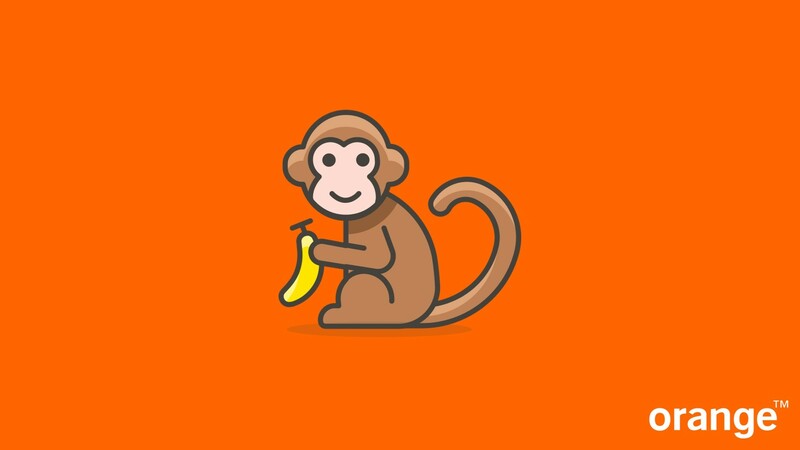 Alec Feldman: Who remembers Orange Monkey? Alec reminds of us of a long-forgotten way to listen to music. Cast your minds back to 2010 – there was a World Cup in South Africa, the iPad was first released, and Spotify wasn’t a thing. So what did people do if they wanted to listen to their favourite music on demand? They basically had two options: buy it on CD, or download it from iTunes. Except there was a third option, that everyone’s forgotten about. And it was only available to people who had a special Orange Pay As You Go phone plan – called Monkey. Alec Feldman was suddenly reminded of this the other day, and was amazed by how rubbish it was, even at the time. On his Saturday radio show, he demonstrated just how terrible it was by giving some current songs the Orange Monkey treatment. Click here to listen to Alec Feldman's latest radio show, on demand on W!ZARD Repeats. Switched On Pop | Do You Believe in Life After Autotune?